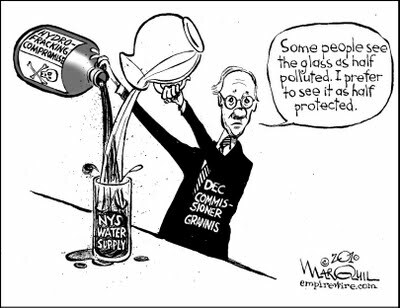 NYC Comptroller-elect files in support of fracking bans | Capital New York. Unsealed Records in Contamination Case Claim Lax Oversight by DEP | StateImpact Pennsylvania. 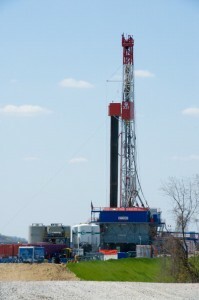 Consol Energy drill rig explores the Marcellus Shale in Greene County. A Washington County couple settled a high profile Marcellus Shale contamination case for $750,000 and signed affidavits that say no medical evidence ”definitively” connects their children’s health problems to drilling activity. Stephanie and Chris Hallowich also signed an affidavit that says their children were in good health. More than $155,000 will go to the plaintiff’s attorneys. Each Hallowich child receives $10,000 to be placed in a trust. Stephanie and Chris Hallowich receive $594,820.37. The settlement requires arbitration should the children suffer any future health impacts. On Wednesday, 971 pages of court records were unsealed in a closely watched case where the mother, an outspoken critic of gas drilling, is now under a gag order. A formal complaint was never filed in Hallowich v. Range Resources, but a draft of a complaint was attached as part of the settlement agreement. StateImpact Pennsylvania has uploaded the documents, which can be accessed by clicking here. The complaint describes how the Hallowich family bought land in rural Washington County to raise their children in a healthy environment. But they soon discovered that the mineral rights beneath their land were already leased to Range Resources by the previous owner. 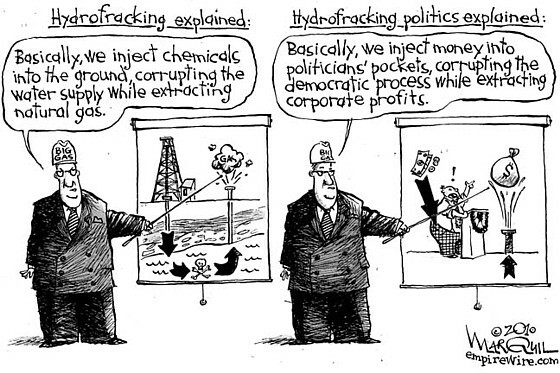 Once gas drilling activity began near their home, they describe foul odors, loud noise, and ill-health, which they connected to air emissions, and contaminated water supplies. Washington County judge orders Marcellus Shale development settlement records unsealed. Ottawa sued over Quebec fracking ban – Business – CBC News. The Capitol Pressroom for May 25, 2012 | WCNY Blogs. You know the David and Goliath story – In the version you will hear on today’s show, David is a 54 year old Canadian scientist by the name of Jessica Ernst . An unlikely hero in that she worked with and for the petroleum industry for 30 years. In this story, her Goliath is one of the largest natural gas producers in the world, EnCana. With Ernst’s diligence, the Canadian Energy Resources Conservation Board has started to pursue EnCana for negligence and unlawful activities. While the issue is still in court, and none of Ernst’s claims have been proven, she was asked to testify at the UN on the same issue. 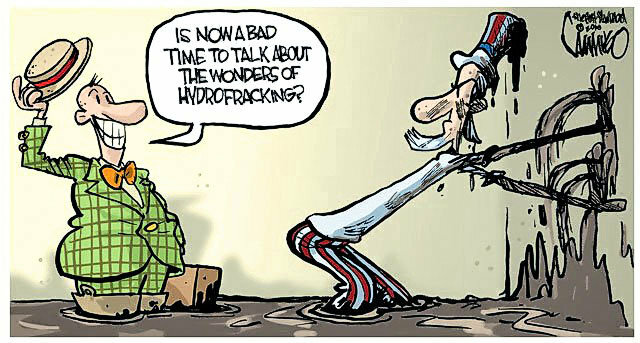 Judge’s Ruling Complicates Hydrofracking Issue in New York – NYTimes.com.